After a long gap, smartphone company Lava’s sub-brand Xolo has made a re-entry in the smartphone segment. A Xolo smartphone called the Era 4X has been spotted on Amazon. With a price tag of Rs 4,444, the smartphone will go sale in India from January 9, 2019. The Xolo Era 4X mobile phone also comes with a 30-day money back offer for its launch. 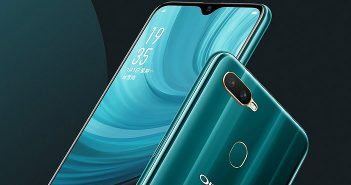 One of the highlighted features of this smartphone is its support for the Face Unlock feature. Additionally, the smartphone will be exclusively available via Amazon from January 9. Xolo has tried to grab the attention of users looking for low-key affordable mobile phones. Also, the phone is backed with some pretty amazing features which make it an ideal choice among mobile phones under 7000. 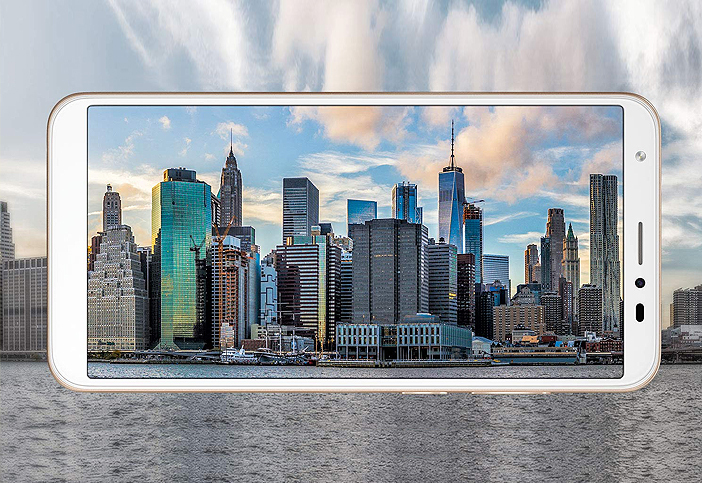 This latest mobile phone comes with a 5.45-inch HD+ display with an aspect ratio of 18:9. Moreover, the smartphone is further protected by a 2.5F curved Corning Gorilla Glass. On the software end, the phone runs on Android 8.1 Oreo out-of-the-box. However, as of now specification details about the RAM, storage and processor have still not been revealed by the company. Furthermore, the camera set up on the Xolo Era 4X smartphone features a single 8-megapixel rear camera. The camera will be accompanied by an LED flash. On the other end, the smartphone features a single 5-megapixel camera with a selfie flash. 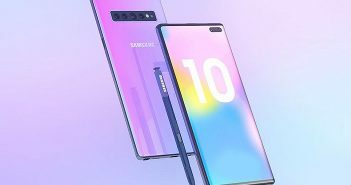 Additionally, the front camera will also support the facial recognition feature with the help of Face Unlock. 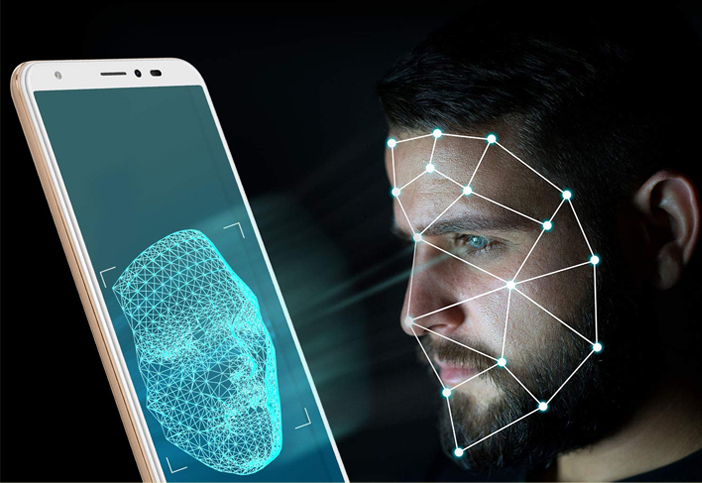 Mobile phones with face unlock feature at such an affordable price are not so easy to find. 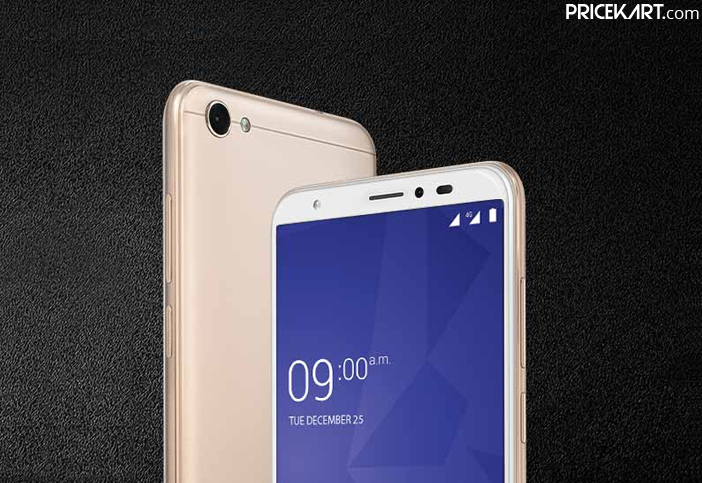 As the Xolo Era X4 phone comes with a face unlock feature, the company has ditched the fingerprint sensor. Under the hood, the smartphone will be backed by a 3000mAh battery. However, the device will not feature fast charging and will come with the standard charging support. 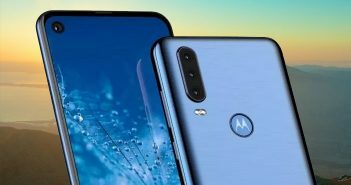 The smartphone will also support dual-SIM connectivity and 4G VoLTE. Further details about the RAM, processor and storage will only be revealed on the day of the launch.